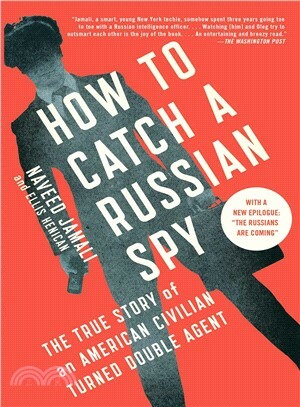 Naveed Jamali?spent three years as a civilian double agent then joined the US?Navy as a reserve intelligence officer, where he continues to serve. He has appeared as an expert commentator on several TV networks and is currently a regular contributor to MSNBC as well as Newsweek magazine. Ellis Henican?is a newspaper columnist, TV political analyst, and author of several New York Times bestselling books.